Common Core Prezi Common Core Standards Depth & Complexity Icons Eureka Math Flex Grouping Houghton-Mifflin Reading Lexia Project G.L.A.D. 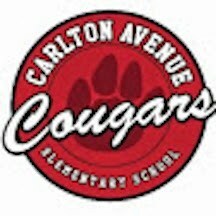 Welcome to the Carlton Avenue School website! 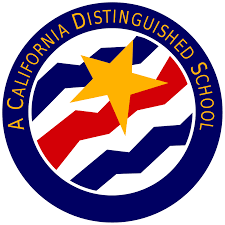 ...where we strive for academic excellence, nurture educational growth, and promote a safe and positive learning environment!